FRESNO, Calif. (KFSN) -- Legendary rock band KISS will headline the Save Mart Center on Feb. 8, 2019. 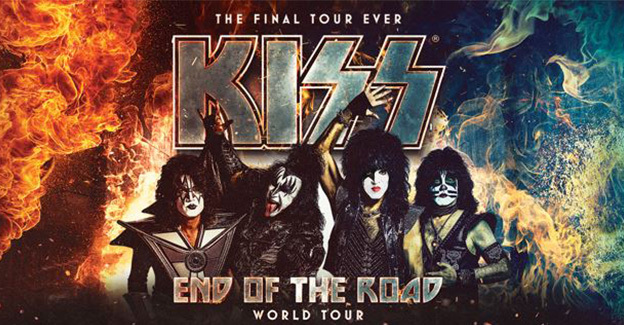 After an epic and storied 45 year career that launched an era of rock n roll legends, KISS announced that they will launch their final tour ever in 2019, appropriately named "End of the Road." The band announced today the first set of dates and cities in North America, produced by Live Nation. International markets were also announced simultaneously today. KISS will be offering VIP experiences and special KISS Army fan presales.